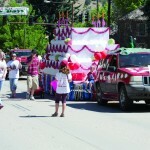 Strawberry Days, Colorado’s oldest continuous civic festival, began as a community picnic back in June 1897. At that point, Glenwood had just booted out the less-than-desireable businesses that lined the Colorado River’s south bank. The town was making big changes: Polo replaced poker as the new pastime, and the town’s guests changed from gunslingers to Victorian nabobs vacationing at the luxurious new Hotel Colorado. The first strawberry picnic was an ice cream social where local families celebrated the harvest together. But the festival grew and some residents started calling Sayre Park “Strawberry Park” in its honor. Crowds gathered, lured by traveling carnivals and entertainment. One year, the famous “Human Fly” from Kansas awed onlookers as he scaled tall buildings in downtown Glenwood. 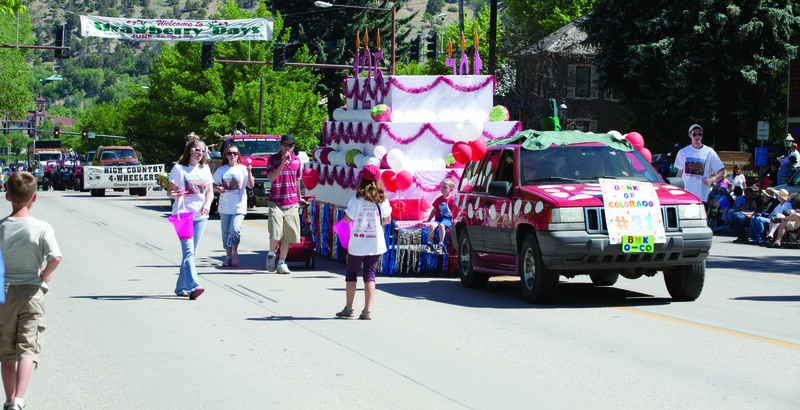 Across the years, certain events – free strawberries and cream, a parade, music and art – have become community rituals, and they will again be part of this year’s Strawberry Days festival, which run from June 19 to 21. 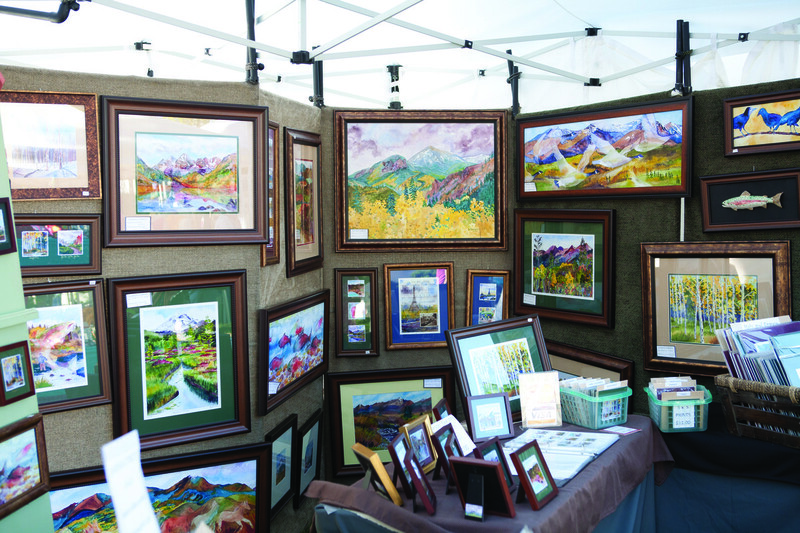 This year’s theme is “Glenwood Rocks” and it celebrates everything from the local rock formations to rock-out music. Free strawberries and ice cream have been served since the beginning of Strawberry Days, and the Valley View Hospital auxiliary has sold home-baked pies for the last 52 years, raising money to fund scholarships and medical education. Strawberries, ice cream, pies and a food court with around 20 vendors are all on this year’s menu too. Vern DeGroot has brought his mini-train to Strawberry Days every year since 1992. The train, built from a modified lawn mower and an assortment of barrels, is a favorite with kids. The Miss Strawberry Days competition has evolved from a beauty pageant where contestants modeled bathing suits at the Hot Springs to a scholarship competition. This year, four local young women will take home $8,000 in scholarship money. Contestants will model three outfits, write a personal essay, work on a creative project and volunteer for a day with Habitat for Humanity. The top three winners and Miss Congeniality will be announced on June 19th and will ride in convertibles during the parade. A popular Strawberry Princess Celebration is also returning. This event, a tribute to all girls, is open to girls ages 5 to 11. The Strawberry Princesses will participate in a Princess Party on Thursday, June 18, and will ride in the Strawberry Days parade. Wearing their Strawberry Princess shirts, the girls will be introduced and celebrated on the FamilyFest Stage after the parade. The parade will step off from 8th and Grand Avenue on Saturday at 10 a.m. In keeping with the “Glenwood Rocks” theme, a few iconic rock n’ rollers are expected to make an appearance on some of 60-or-so floats that are expected. 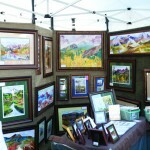 An arts and crafts show that features around 100 artisans and runs from Friday through Sunday at Sayre Park. 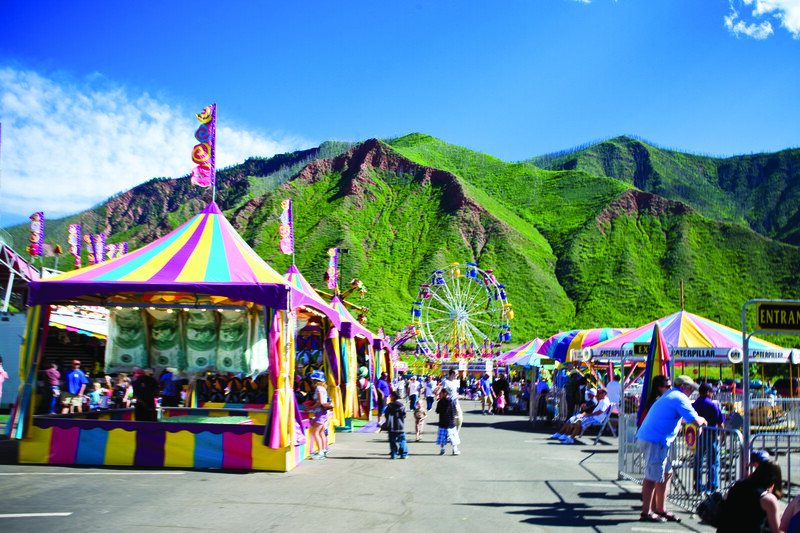 A carnival at the Glenwood Springs Mall, June 17-21. 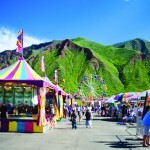 A FamilyFest that includes face painting, caricature drawings, a Bubble Fairy and children’s activities. Music that runs from Friday evening through late Sunday afternoon and includes the winner of the local Battle of the Bands.